Park Forest, IL-(ENEWSPF)- The Park Forest Police released the identity of the suspect who allegedly robbed First Midwest Bank on February 8, 2016. The suspect, identified as Kenneth N. McGregor, 27, last known address 21743 Carol Ave, Sauk Village, IL. He was arrested on 03/07/16. 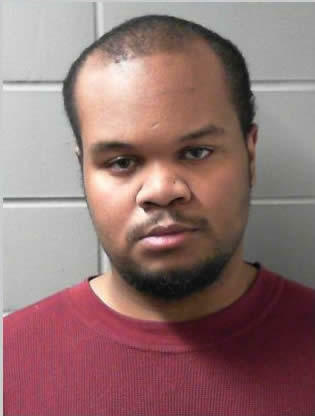 Kenneth N. McGregor, age 27 of Sauk Village, was arrested on March 7, 2016 in connection with the February 8, 2016 robbery of First Midwest Bank in Park Forest, following an investigation by the Park Forest Police Department and the FBI – Federal Bureau of Investigation. 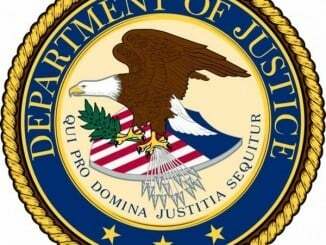 McGregor was charged with 1 count of Bank Robbery in federal court. The Park Forest Police Department would like to thank the FBI for their partnership in this investigation, as well as the many members of the public who shared our posts about the robbery and assisted in attempts to identify him. 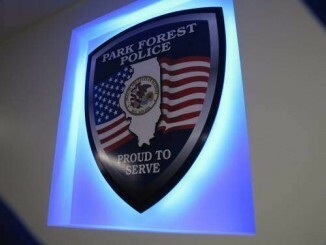 Continuing to ensure that Park Forest stays a safe place to live, work, and do business remains the highest priority of the Park Forest Police Department.